Rotterdam is the second largest city in the Netherlands with about 630,000 inhabitants (July 2016). The city has a surface area of 32.416 hectares of which approximately 1/3 is water. The port remains an integral part of Rotterdam. This is a given after more than 400 years of trade and shipping success. Rotterdam, World Port World City, has Europe’s largest port which makes it the gateway to the European mainland. In 2016 Rotterdam celebrated 75 years of reconstruction of the city as the whole of Rotterdam’s old city center was destroyed in the Rotterdam blitz on 14 May 1940 during WW II. Only days after the bombing placards with the text ‘We’re from Rotterdam, we’ll keep going’ appeared. This resolute motto in many ways typifies the character of Rotterdam and its inhabitants. It explains how a buzzing metropolis was built literally on the post-blitz ruins. Nowadays around 170 different nationalities help create an open and cosmopolitan atmosphere. And where the resolute perseverance of Rotterdam people still motors the city’s continual push for innovation. Rotterdam is a young, multifaceted and dynamic town. Where there is space for everyone. And where the sky really is the limit. Rotterdam is synonymous with innovation, whether it is in architecture, the creative sector or the port. It is often a trendsetter. Just think of the Maasvlakte II project, extending the port into the sea, and of the architectural tours de force in the Kop van Zuid district. The city on the Maas is home to many leading architectural practices, including Rem Koolhaas’ OMA and the MVRDV and ZUS practices. 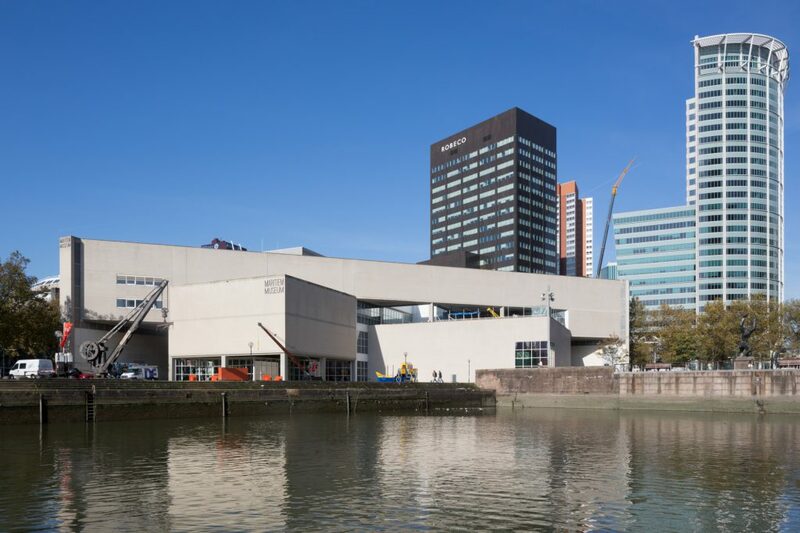 Rotterdam’s universities, educational institutes and knowledge centers, including the flagship Erasmus University, have an international reputation for high-quality research and education. Rotterdam has made it into the top ten large cities in Europe that have the best investment climate (9th in 2016). 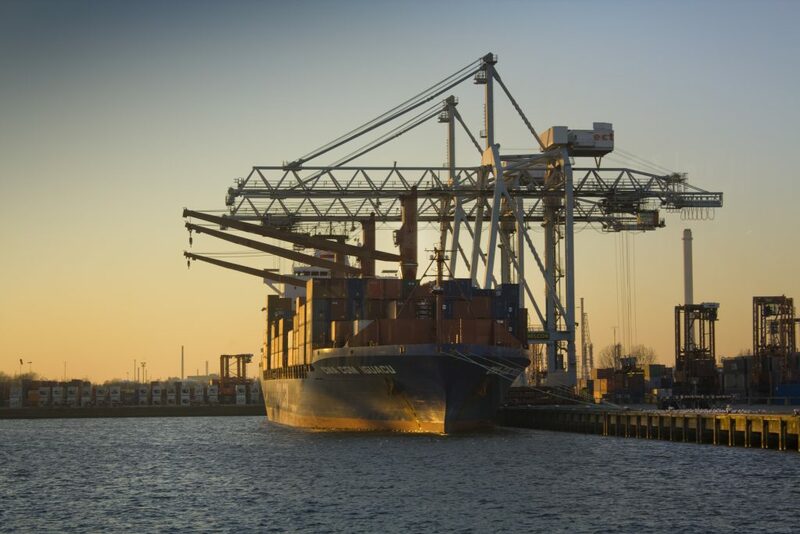 Rotterdam ranks number one in Europe in connectivity as large city thanks to its seaport, airport, high-quality infrastructure, connections to the rest of the world, and ICT infrastructure. In addition to its top ranking in connectivity, Rotterdam also does well in terms of FDI strategy, achieving sixth place in its category. Rotterdam’s strategy focuses on six key economic sectors: Maritime & Offshore, Agro-food, Clean Tech, SmartIndustry, Life Sciences & Health, and Insurance & Risk. In 2015 Rotterdam was pleased to welcome various prominent companies, including drone manufacturer DJI, Ezra and Tendril. The city’s success in attracting direct foreign investment is the result of solid, intensive collaboration between national and local authorities, the business community, the international education sector, and regional service providers like relocators, notaries, lawyers, estate agents and accountants. In recent years, such advantages as good accessibility (within the city and through connections to the Dutch and European hinterland), a wide range of offices at affordable prices, an international city that values quick and decisive action, and the multilingual workforce have been key factors in helping international investors to come to Rotterdam and remain there. The city’s housing options and livability also have a positive impact when deciding whether to base business operations in Rotterdam. In 2016 it was announced, based on figures released by the European Commission, that Rotterdam has the happiest inhabitants in the Netherlands.